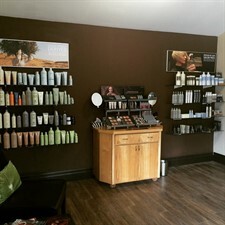 We are proud to use AVEDA products when providing services to our valued customers. We do offer the full line of AVEDA Hair, Skin, Body and Make-up for retail purchase. © 2019 Salon22, All Rights Reserved. Unauthorized duplication is prohibited.